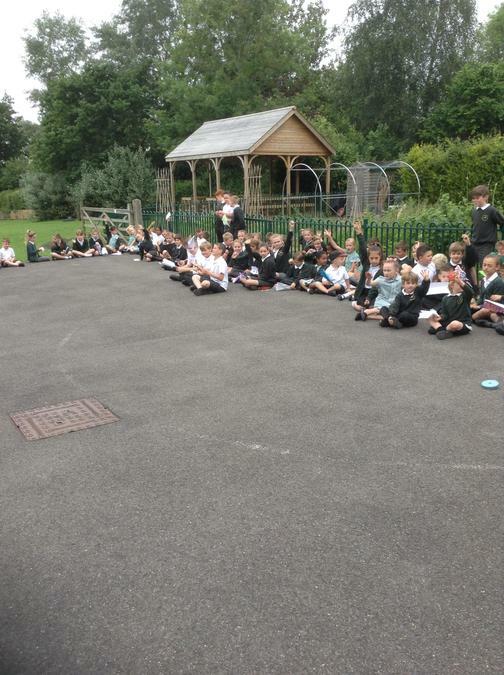 Well done to all of those children (and parents and grandparents) who completed the Half term homework. We had a variety of planes in all sizes and colours. 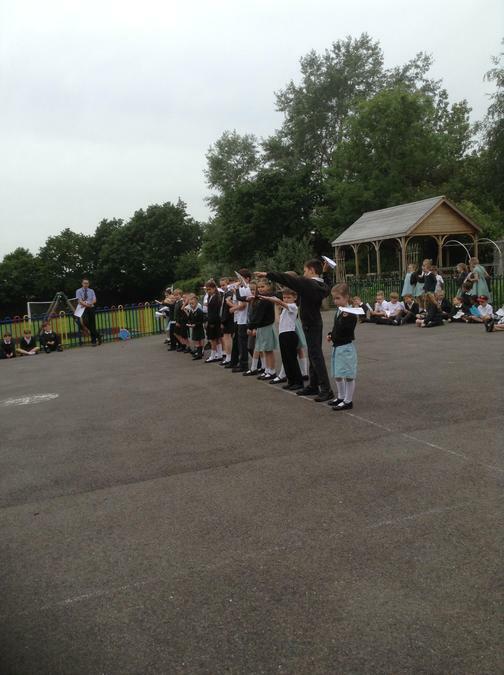 On Friday the whole school gathered in the playground to launch their planes. 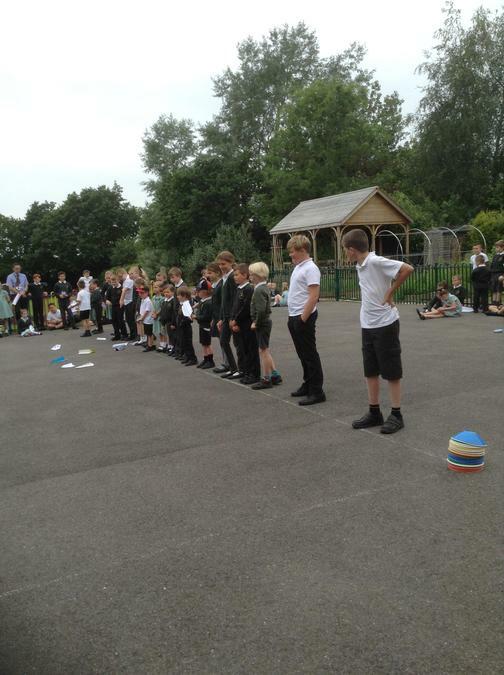 The children competed in their houses (Beech, Elm and Maple). 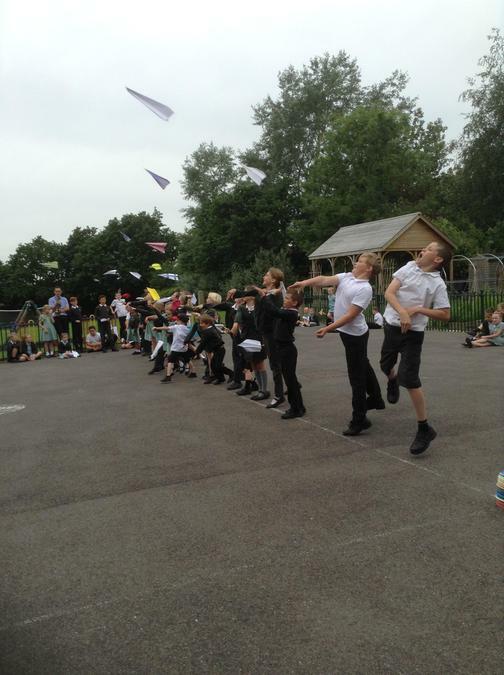 The children competed for the best design, furthest distance and longest time in the air. 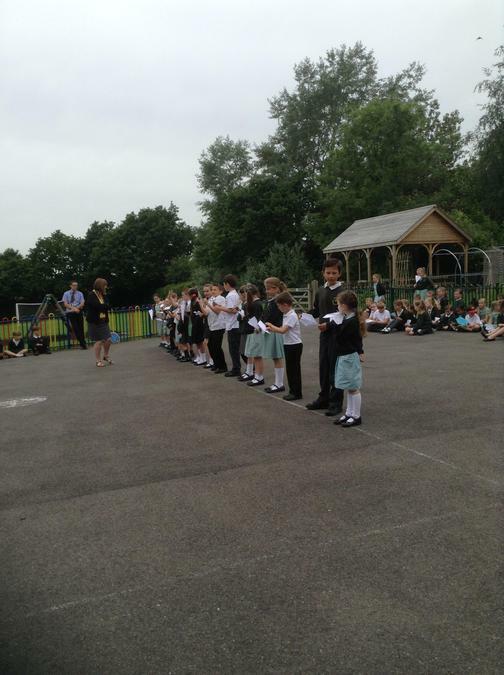 Congratulations to you all – keep up the designing; maybe we have some future engineers in our midst.